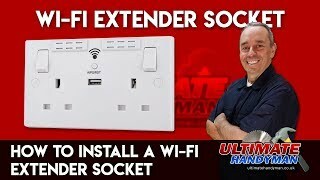 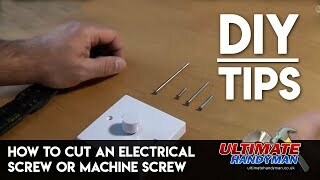 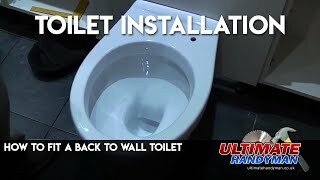 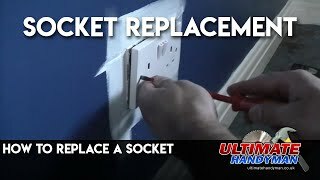 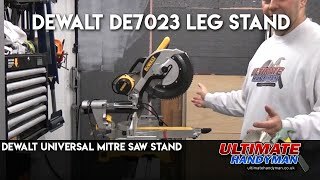 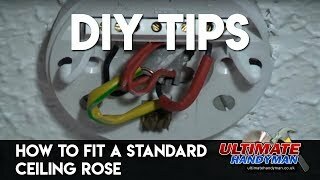 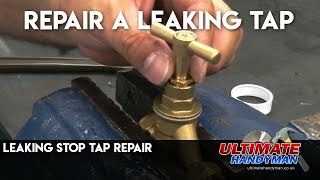 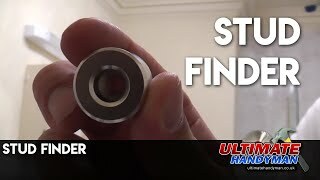 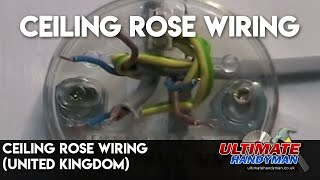 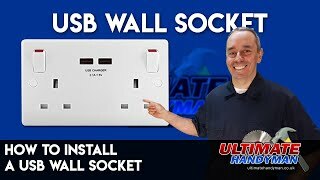 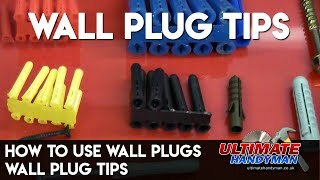 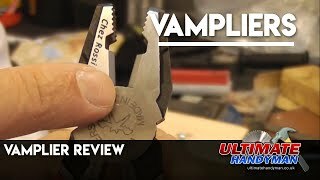 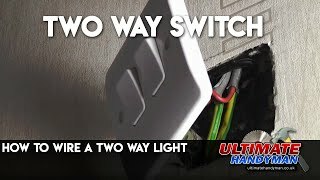 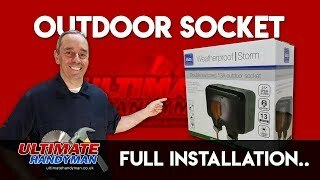 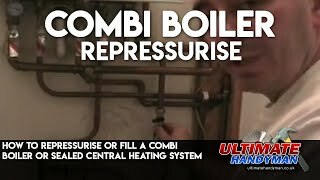 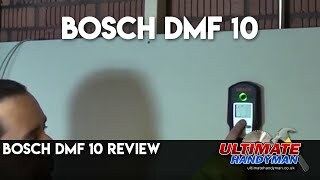 In this video I demonstrate a Richmond universal socket, which I have owned for about 5 years. 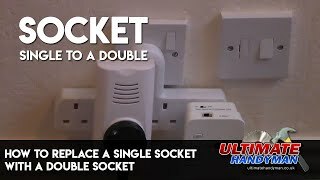 I bought this universal socket for small jobs in the house but on the first attempt, when trying to disassemble a kitchen table it proved to be useless and has not been used since. 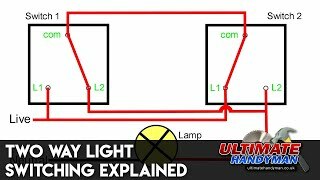 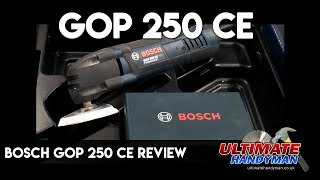 Hopefully this review will be useful for some people. 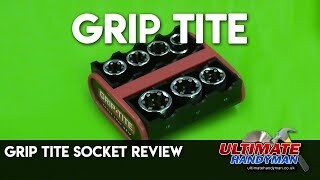 Gator grip make a similar socket, but I am unsure if that is any better than the universal socket used in the video.